Back in late October of 2013, I spent a couple days mountain biking in Duluth, MN. 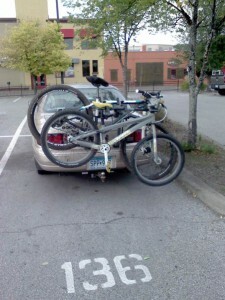 My blog post: Duluth’s XC MTB trails just keep getting better. Here’s partly why. I was irritated but the fine of $12 didn’t seem onerous so I planned to pay it. I lost the ticket and promptly forgot about it. But a few weeks ago I got a notice that my fine had grown to $45 and was about to be turned over to a collection agency. Previous notices had ended up in a pile of my aging mother’s unpaid medical bills that I was contesting. Hi, I was issued a parking ticket due to the poor numbering of a parking space/stall in a Canal Park parking lot. 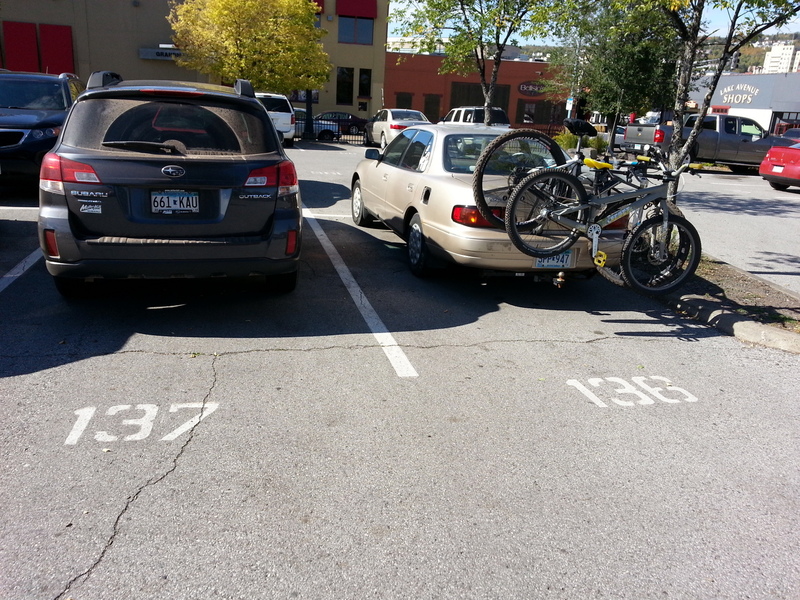 I mistakenly paid for stall #138 but I was actually parked in #136. 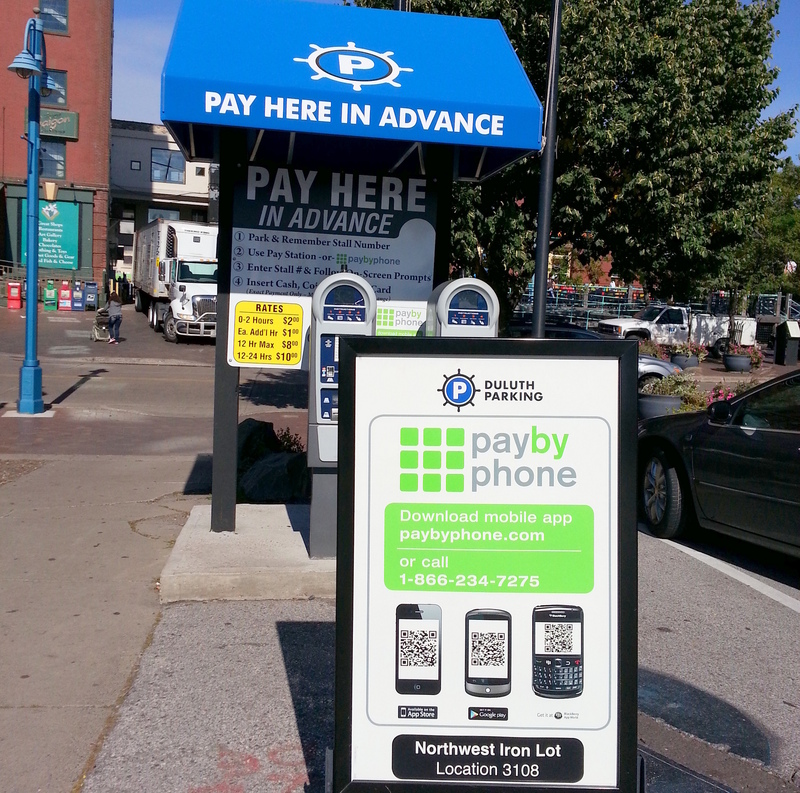 I have the documentation that I paid to park that day since I used PayByPhone service. 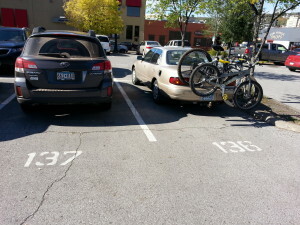 I have a photo of my car in the lot with the number #136 showing. Who can I talk to about this? Dear Mr. Wigley: We would be happy to look into this. 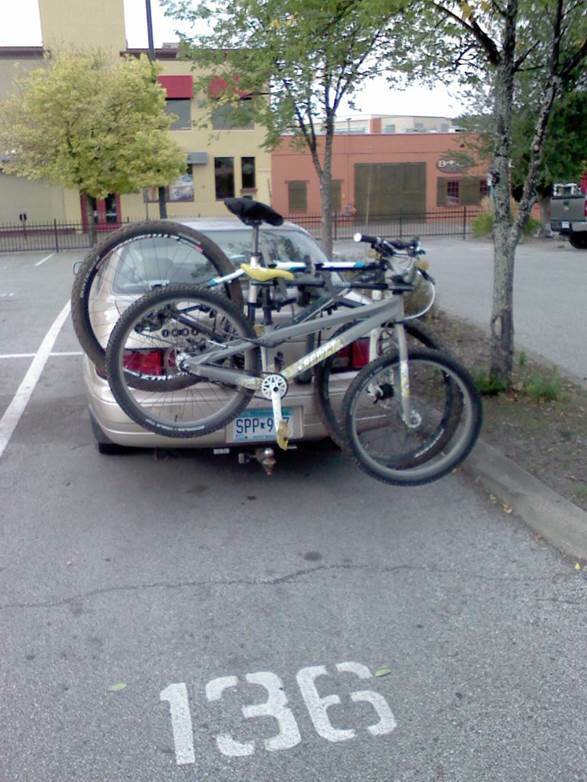 Could you send the vehicle’s license plate number or the parking ticket number? Thanks. Hi Mathew, Thank you for the prompt reply. I’m impressed! I should have attempted to resolve this sooner. The license plate # is [abc]. The parking ticket # is [xyz]. I’ve attached two photos and a PDF of the email/receipt from PayByPhone. Has the numbering (the stencil paint for #136 looks very much like #138) been fixed? I appreciate your willingness to consider what happened. Dear Mr. Wigley: Ticket number 9030002018 has been dismissed and closed in our system as a one-time courtesy exception. Our staff will double check the condition of the stenciling for this space number. In addition, each spring we check the striping and numbering on all of our parking lots. Thank you, Mathew. I did have a wonderful weekend, in part because of you. Doesn’t happen too often Grif but certainly nice to hear it still happens. Kudos to Matthew and the Duluth Parking Services. Indeed, David. I expected to either be ignored or to be told that I’d waited too long to contest this.